The line-up for tonight's Graham Norton Show has been revealed. Patrick Stewart will be on the red couch to chat about starring in fantasy adventure The Kid Who Would Be King. Ricky Gervais will be talking about dark new sitcom After Life, which is coming to Netflix in March. Oscar-nominated actress Regina King will speak about starring in If Beale Street Could Talk. While, Chiwetel Ejiofor, director and star of the inspiring The Boy Who Harnessed the Wind will also be on the show. Jack Savoretti is tonight's music guest. He'll perform his latest single, Candlelight. 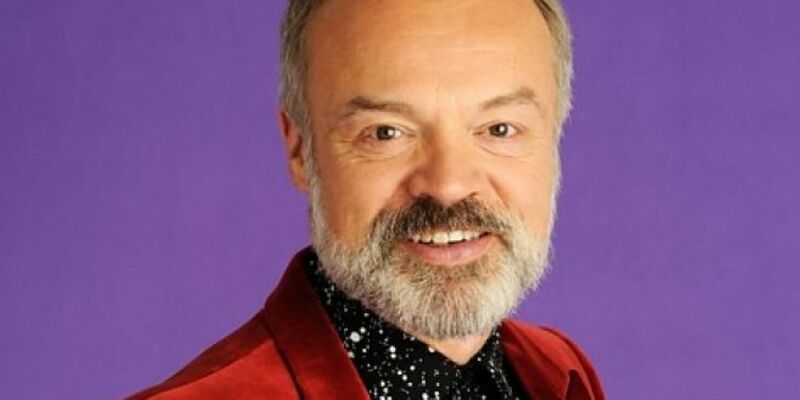 The Graham Norton Show airs on BBC One at 22:35. Meanwhile, you can check out the line-up for tonight's Late Late Show Valentine's Special here. 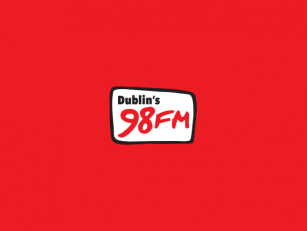 Follow @98FM on Twitter for the latest Dublin news.